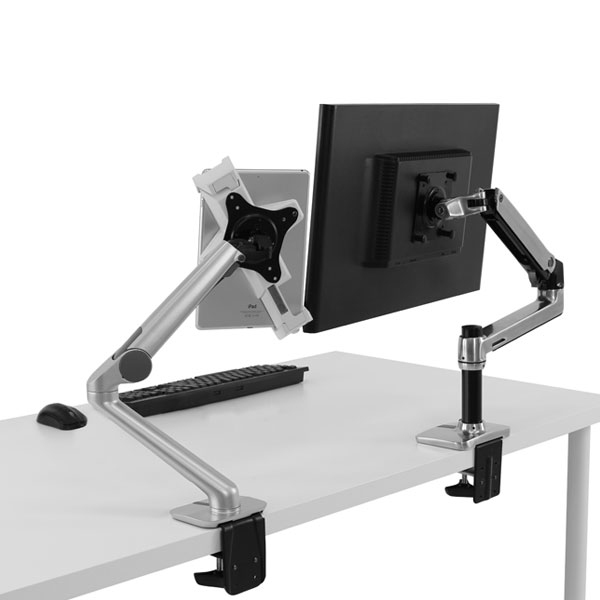 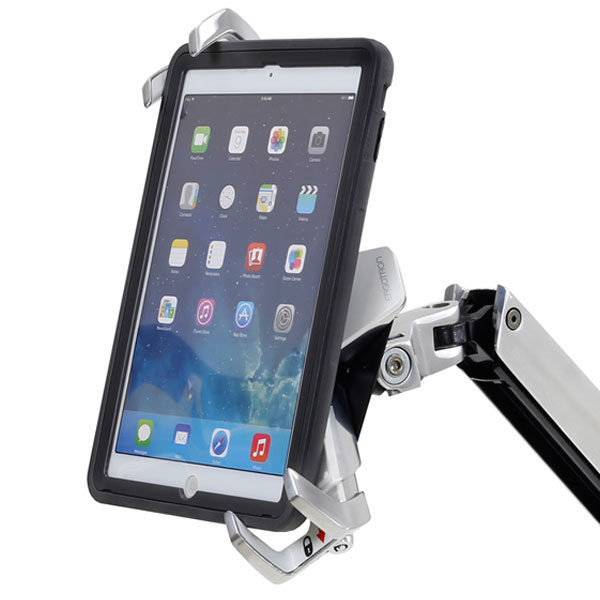 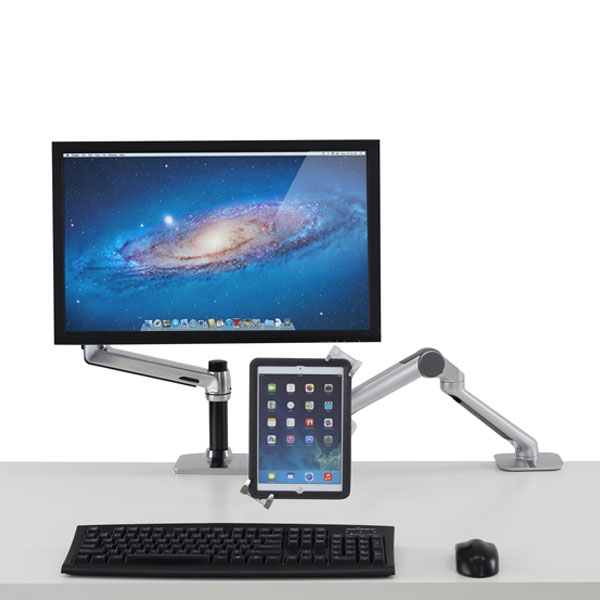 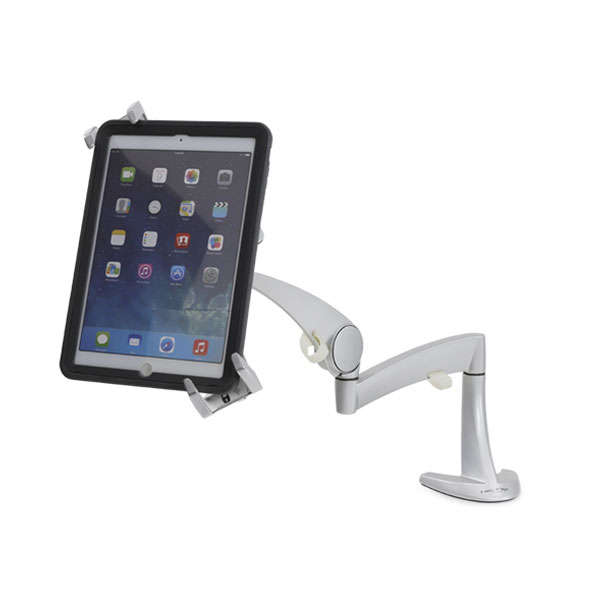 Convert a monitor mount to securely hold a tablet. 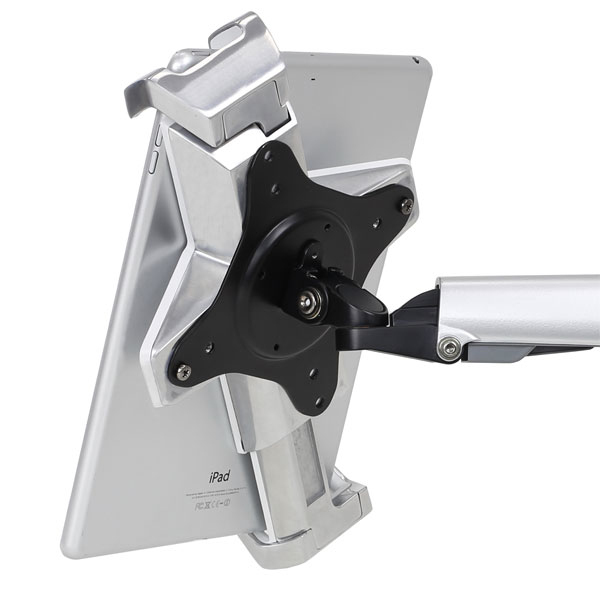 The locking interface makes it the perfect solution for info kiosks, interactive restaurant ordering, public signage or healthcare patient entertainment—anywhere theft deterrence is a priority. 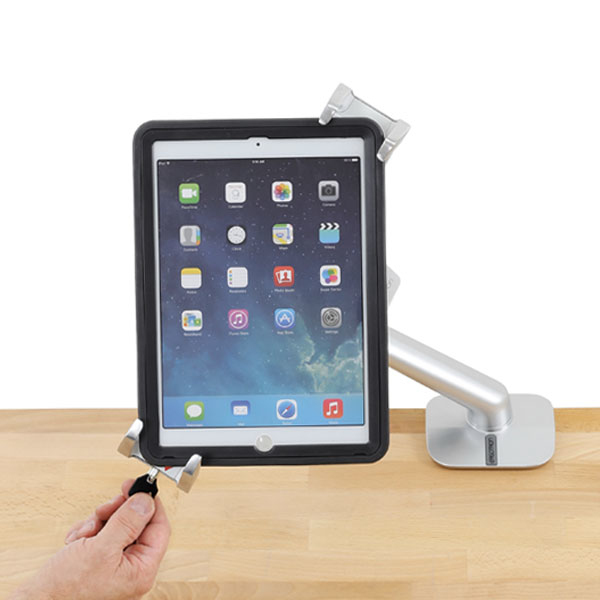 Works with most popular tablets, including Apple iPad Pro, iPad mini, Microsoft Surface and Samsung Galaxy.